This year’s Club of the Year award goes to the Appleton Thorn Village Hall in Warrington for the second time. 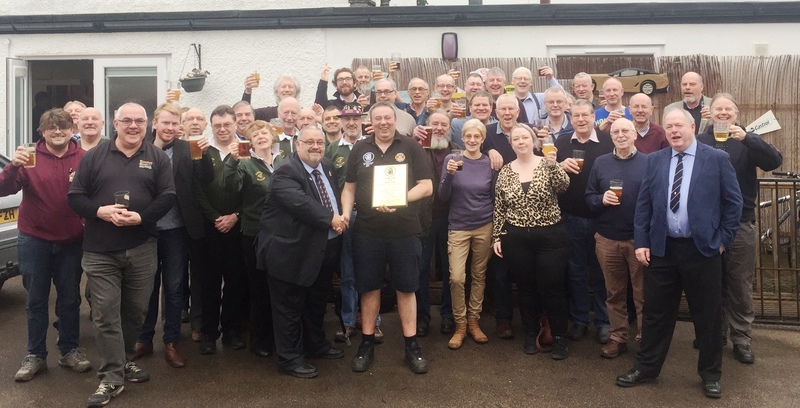 It is almost 10 years to the date that the former school last won the prestigious accolade for its ever-changing range of seven beers from regional and micro-breweries. 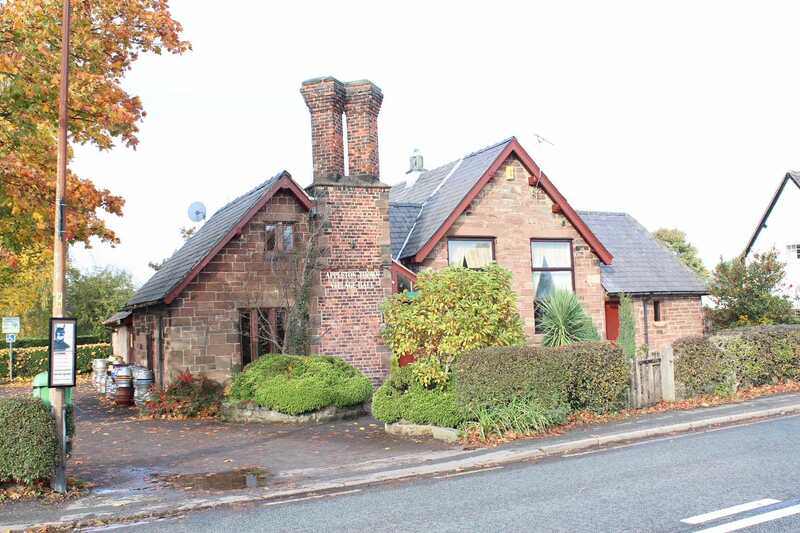 The attractive sandstone building is the hub of the community, housing a comfortable bar area, small pool room, garden area and bowling green. Home cooked food is served at Sunday lunchtime and the function room hosts quizzes, live music and an annual beer festival in October. The recent addition of a gin bar has proved popular with the club’s members. Did you know CAMRA also supports clubs? CAMRA campaigns to protect and promote clubs, which are important community assets that promote the social well being of their local area. The Club of the Year competition is run in conjunction with Club Mirror magazine with the simple aim of finding the best clubs with the greatest commitment to quality real ale – those which offer a fantastic atmosphere, welcoming surroundings and most importantly, top quality real ale served in great condition. All nominated clubs in the competition are independently assessed by a panel of CAMRA volunteers throughout the year.